Take advantage of the slower pace this summer to learn more about how God made you. Choose the Summer Club that works best with your schedule (or come to both and complete the entire book), & come join me in an online 6 week study. 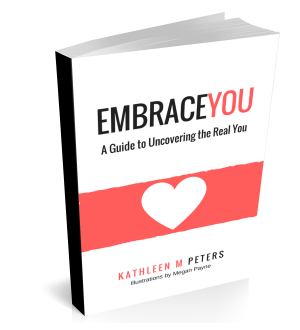 I’ll hold your hand as we walk through 10 of the 20 workbook questions in Embrace You. We’ll meet in a Facebook Group where I will provide personal help and insight into you discovering more about your most authentic self. BONUS: There will also be weekly live Q & A’s inside the group. A community of fellow Embrace You Participants. $20 Membership - Sign Me Up! Embrace You was a great book to help me dive into the things that make me tick. The questions were simple but powerful in helping me find out who I really am. I was able to be in a test group for the book with Kathleen, and to be able to hear the author of this book answer her own questions in a real, raw, vulnerable way allowed me to open up some shut down places in my own heart. Do you have your workbook? 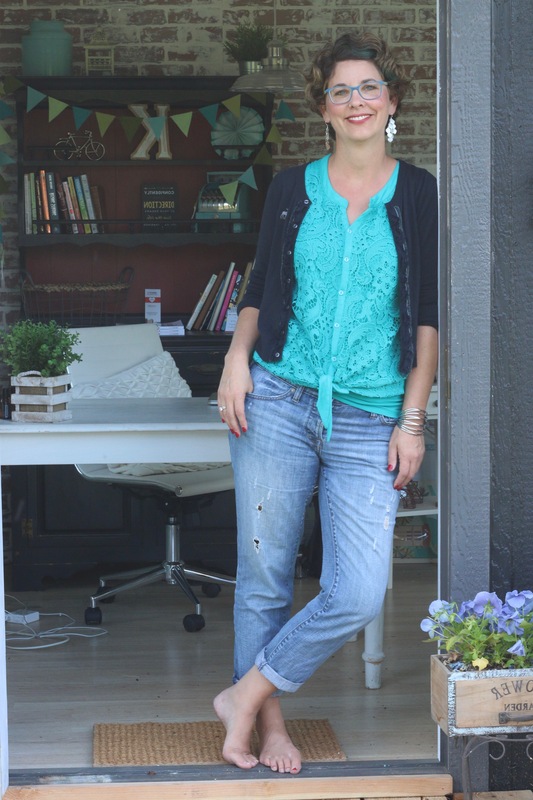 Embrace You is a workbook designed to help you celebrate and embrace who you are. Frequently Asked Questions. Some common questions about Summer Clubs. Am I required to share my answers to the questions? No, there is no expectation for anyone to share their answers with the rest of the group. Summer Clubs are about encouraging you as you work through the workbook's questions. Feel free to just listen to the videos and Live Broadcasts. But also know that I will not be asking members to refrain from sharing. So, if you'd like to share, please do. If I decide to share, are their any guidelines I need to follow? Yes. In order to create a safe place for sharing, I ask each of our members to agree to Summer Club Rules. How much time is needed to work on the questions? I would give yourself at least 15-30 minutes for each question (we'll work on 1- 2 questions a week). Most women in our Test Groups said they wish they had devoted more time to just thinking about and pondering the question before sitting down to record their answers. I recommend reading the questions on Monday and then giving yourself a few days to ponder what your answers might be. How much of a time commitment is Summer Club? How does this work? I've never done an online study before. Spend the next few days pondering your answers to the assigned workbook questions. How much do I have to pay to get started? It's $20 to be in the Club. Do I need my own copy of Embrace You? You do. If you don't have your copy yet, you can get it here. And please let me know if your copy isn't expected to arrive in time; I can send you a pdf of the first question. Still need help? Send me a note!